When buying a generator, is critical that you perform a generator consultation before you commit to purchasing a unit. 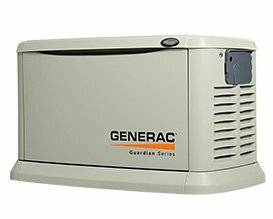 Without taking care to have a knowledgeable technician evaluate your installation site, you may find yourself owning a generator that is too big or too small for your application. Fill the form below to request a generator consultation with one of our technicians.